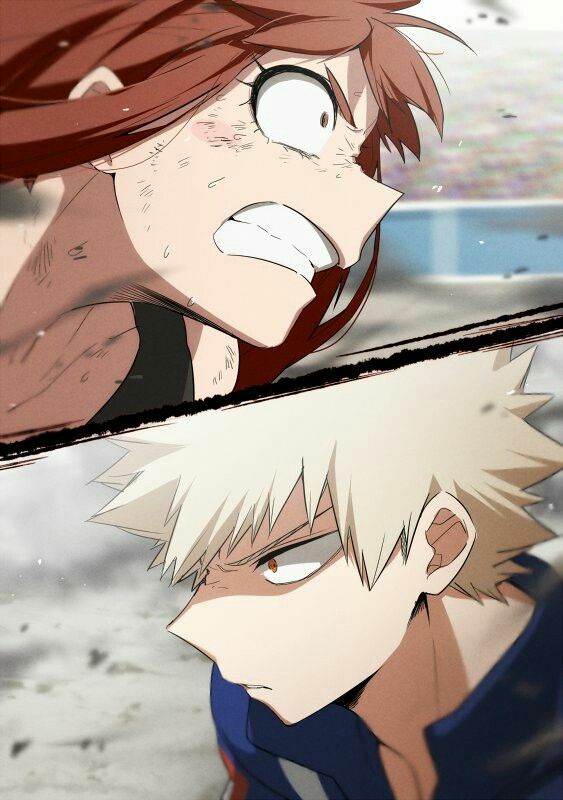 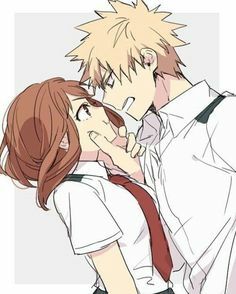 Uraraka vs Bakugo was amazing, and my absolute favorite part of the tournament by far. 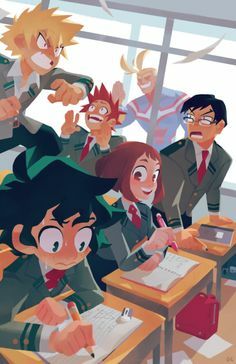 Hell, it's my favorite part of the series so far! 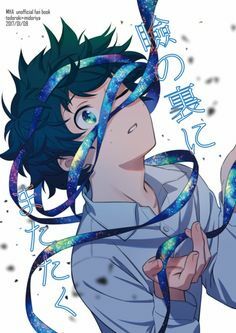 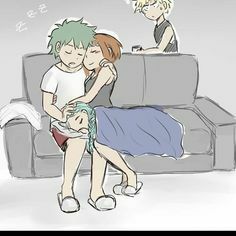 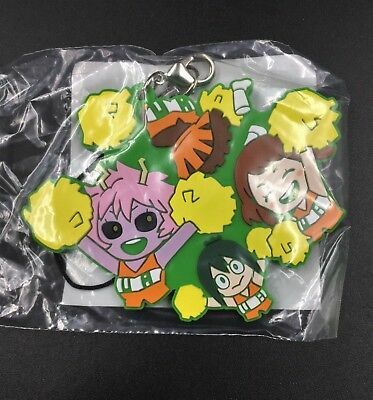 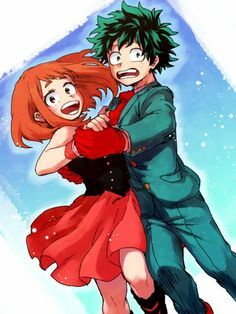 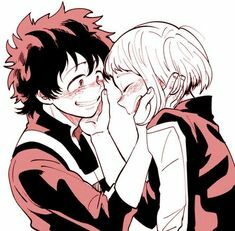 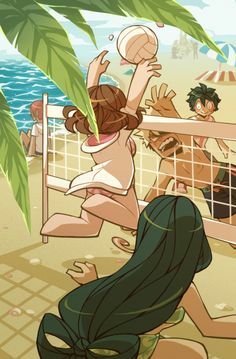 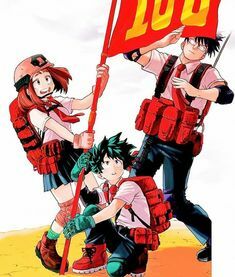 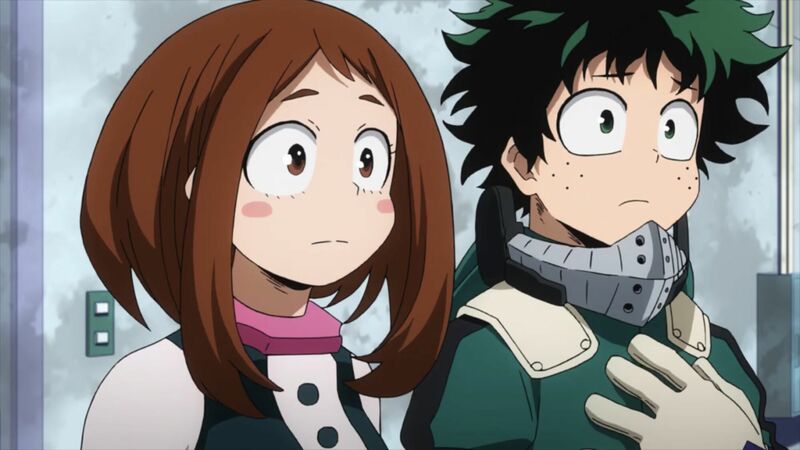 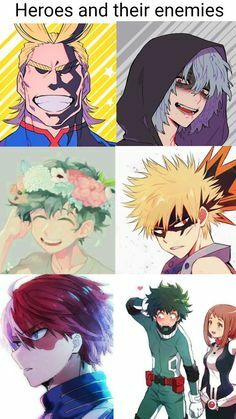 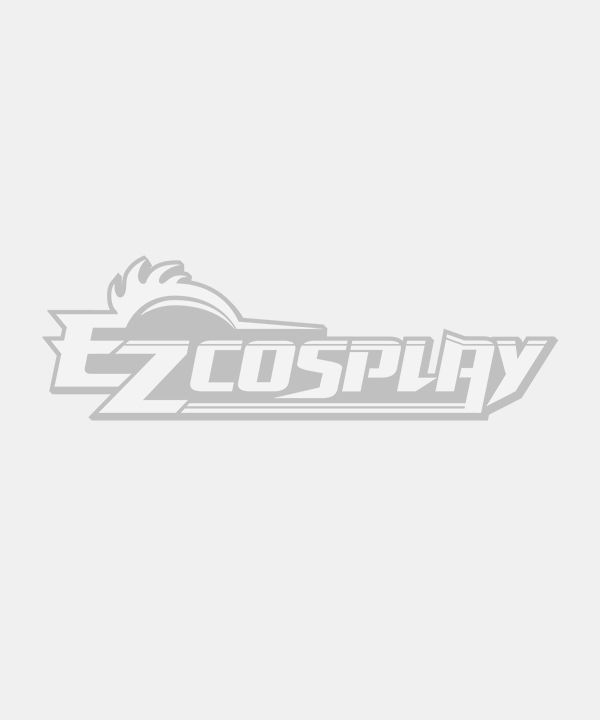 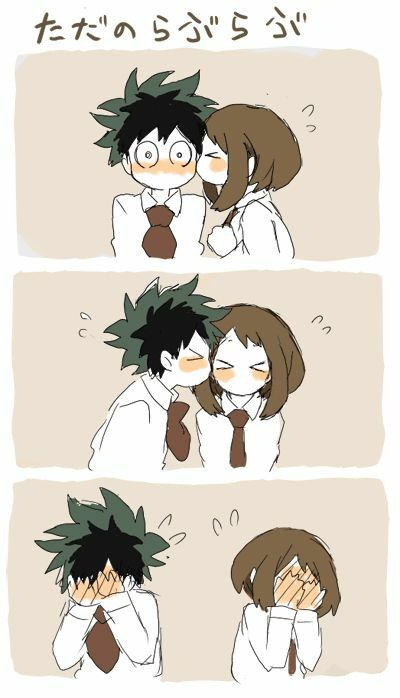 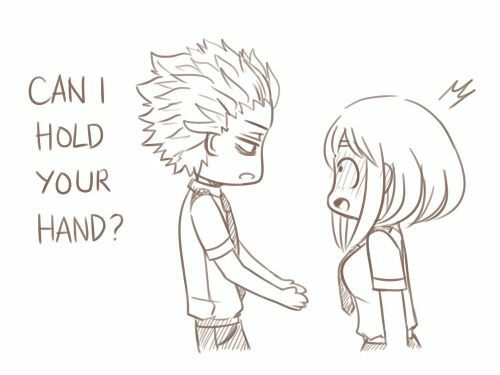 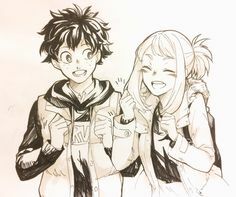 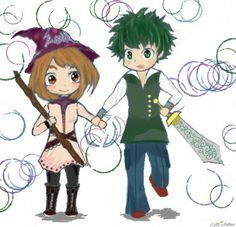 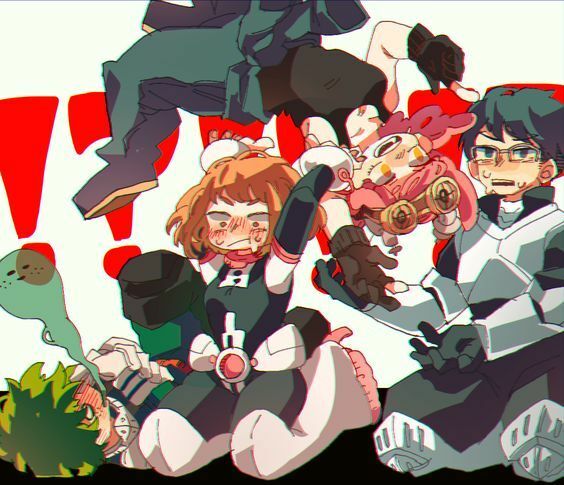 Boku no Hero Academia || Midoriya Izuku, Uraraka Ochako, Hatsume . 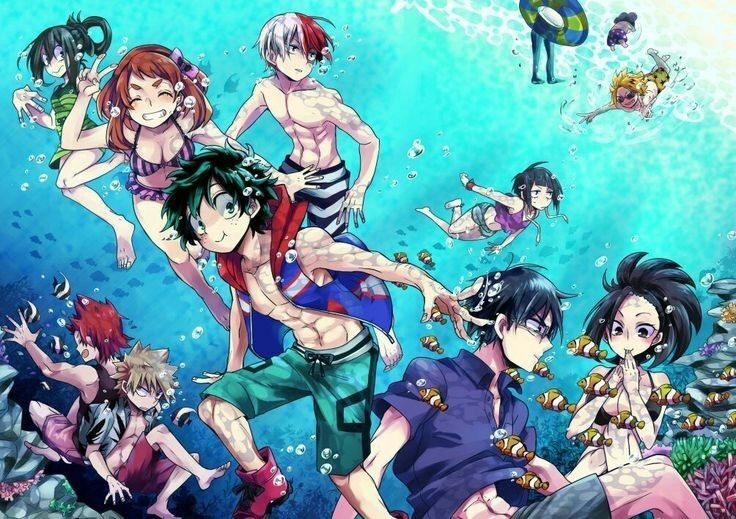 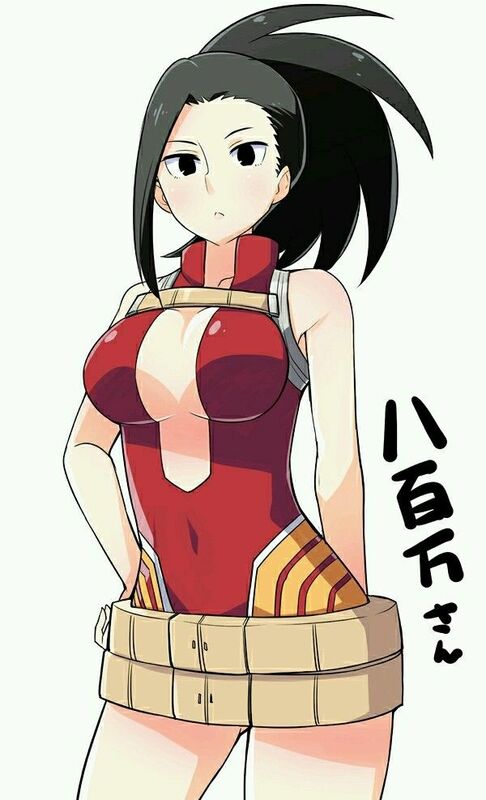 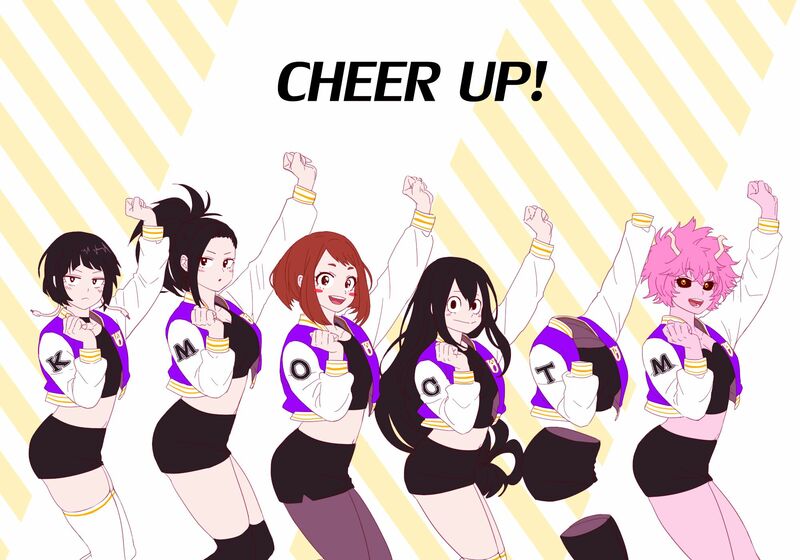 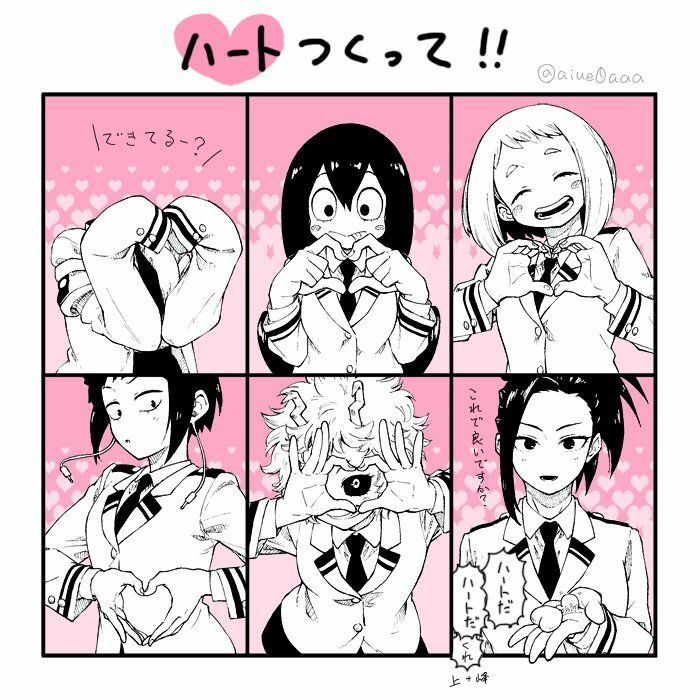 Boku no Hero Academia || Kyouka Jirou, Momo Yaoyorozu, Uraraka Ochako, Tsuyu Asui, Tooru Hagakure, Mina Ashido. 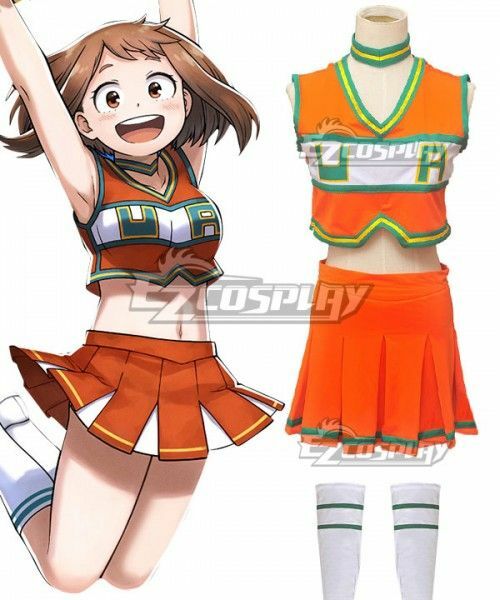 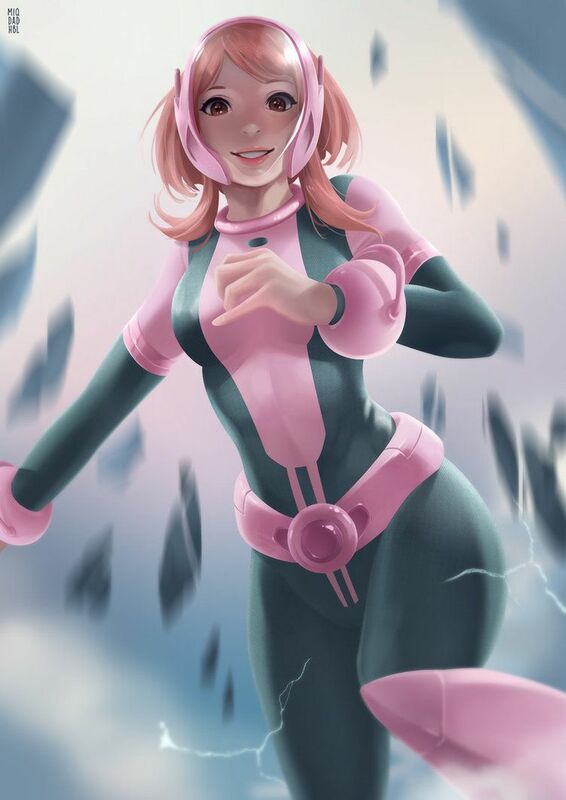 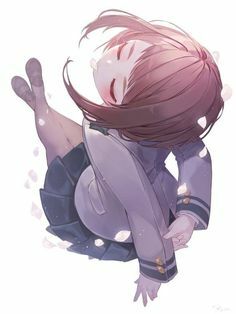 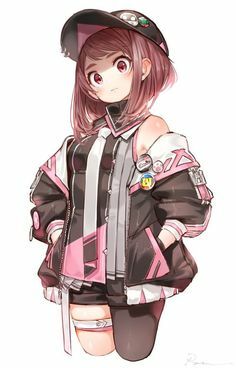 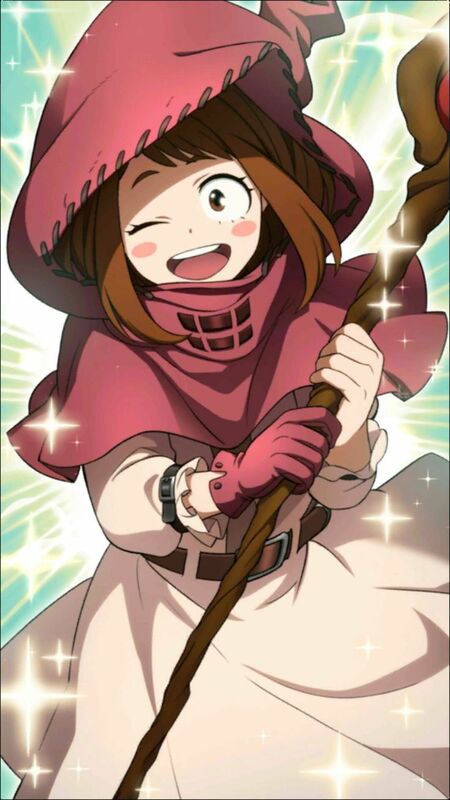 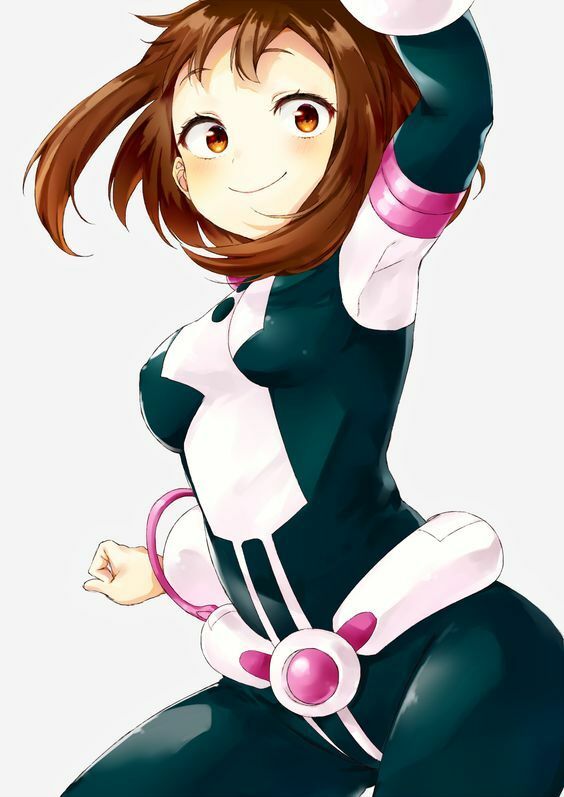 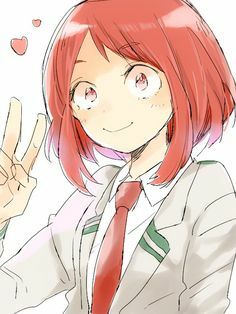 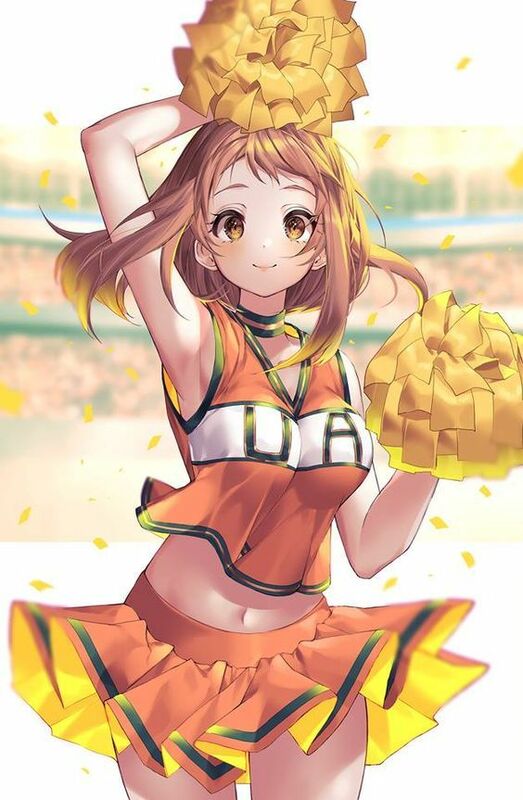 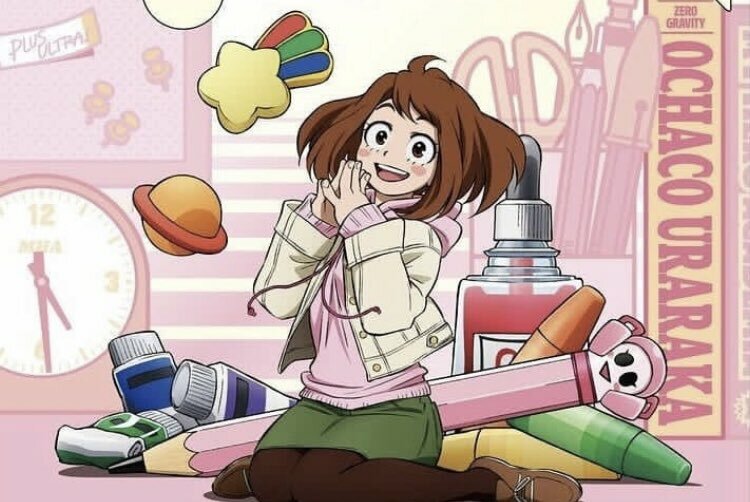 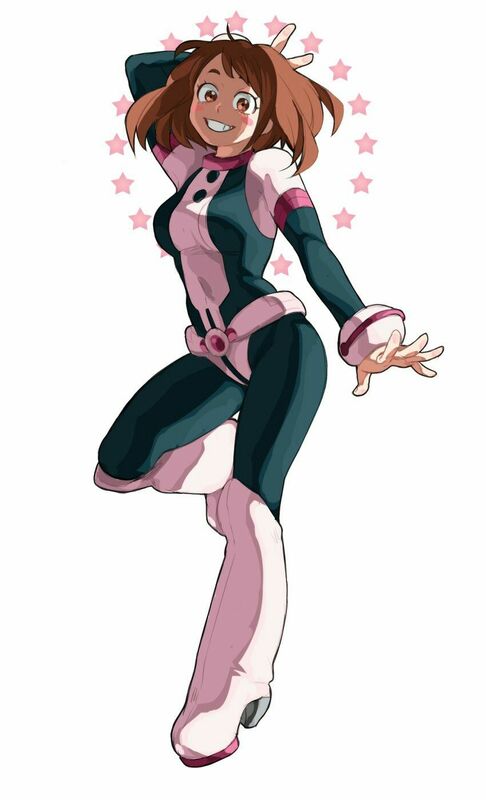 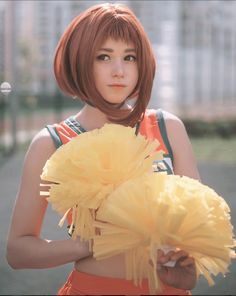 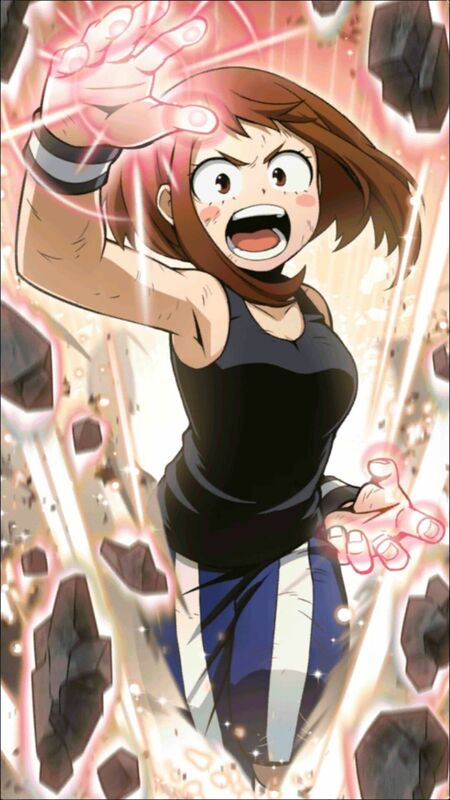 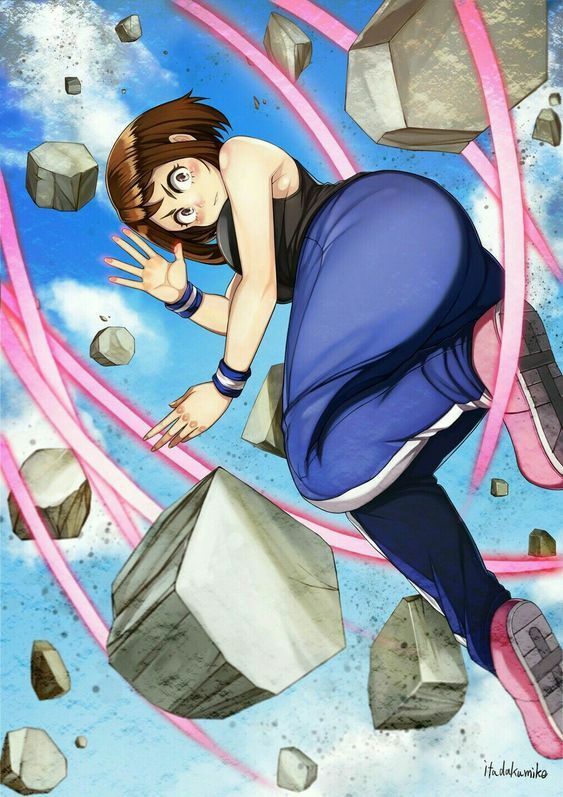 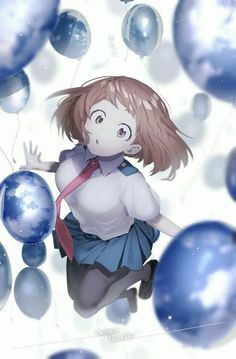 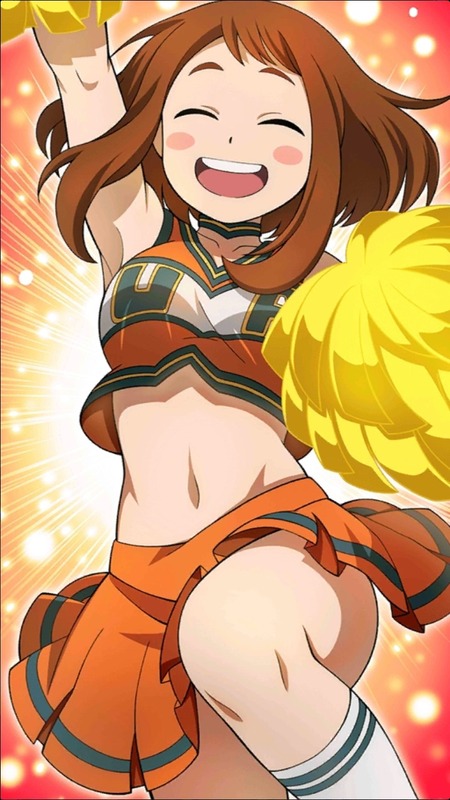 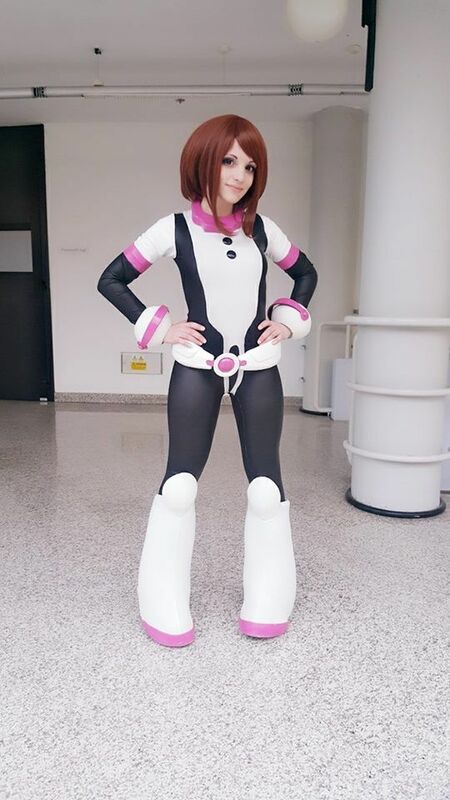 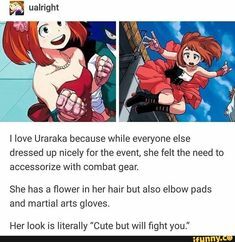 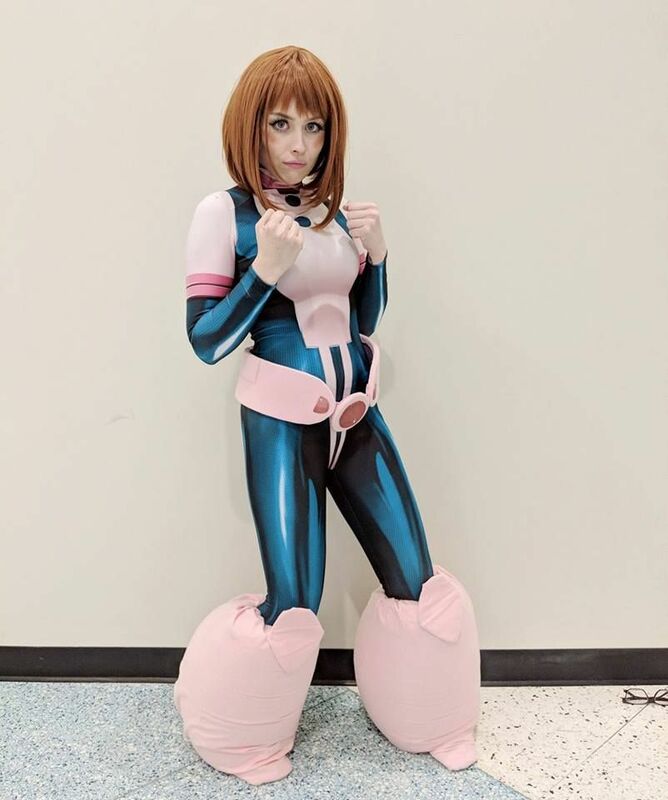 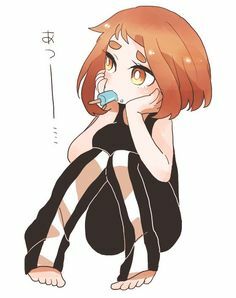 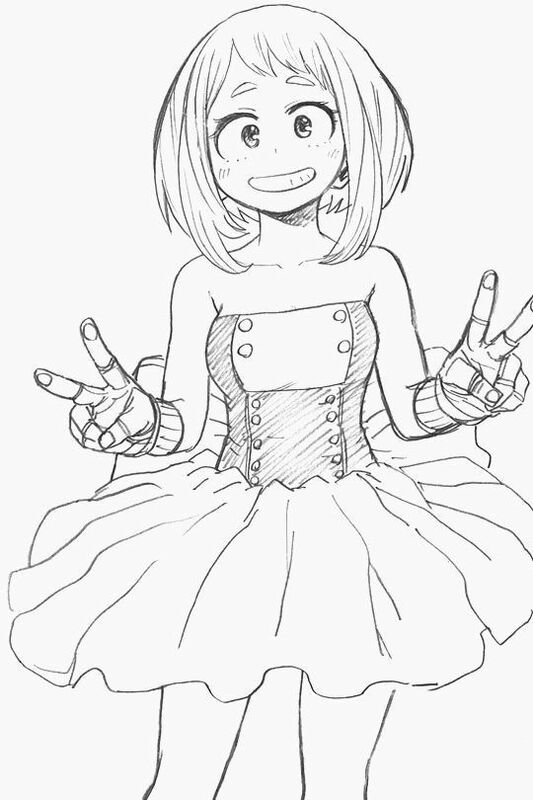 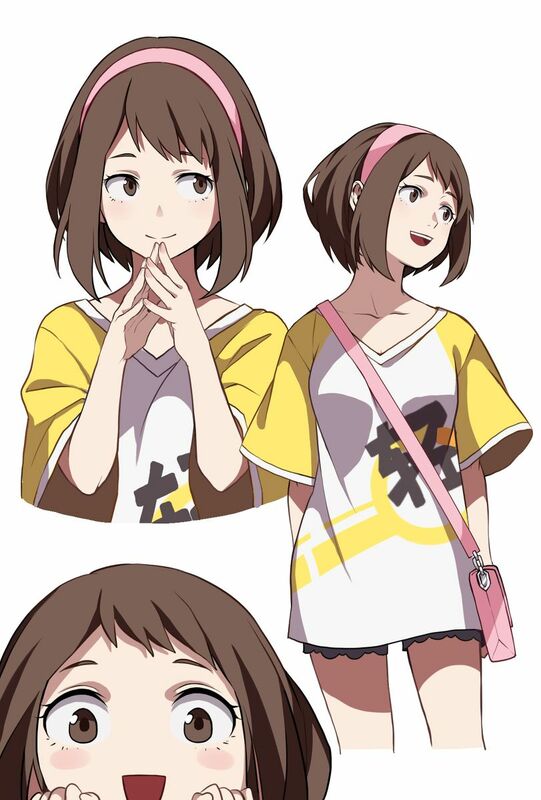 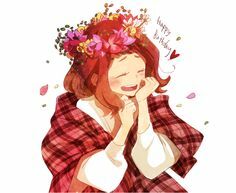 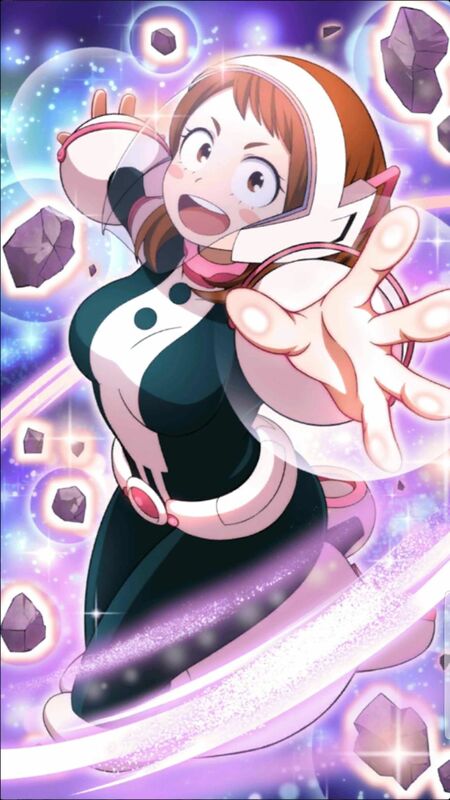 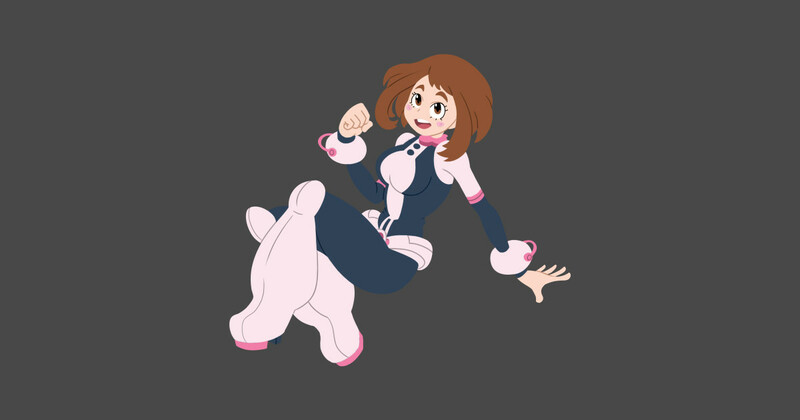 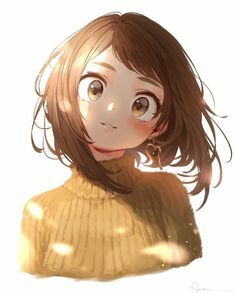 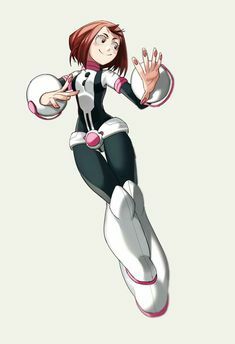 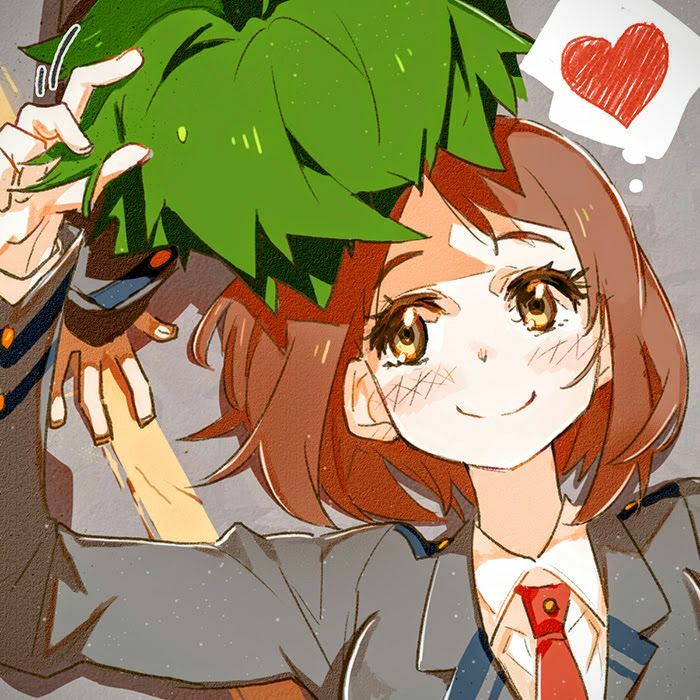 I have crush on her, Ochaco Uraraka in My Hero Academia. 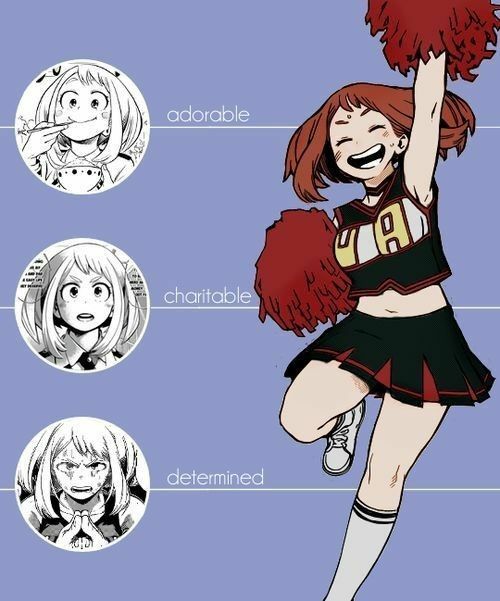 Her personality is so cute. 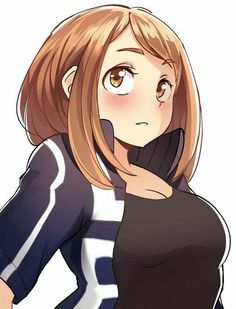 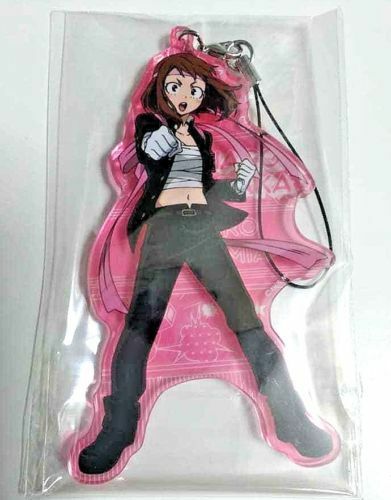 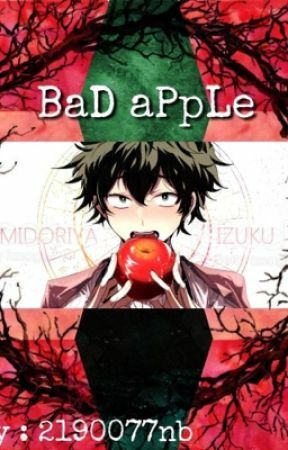 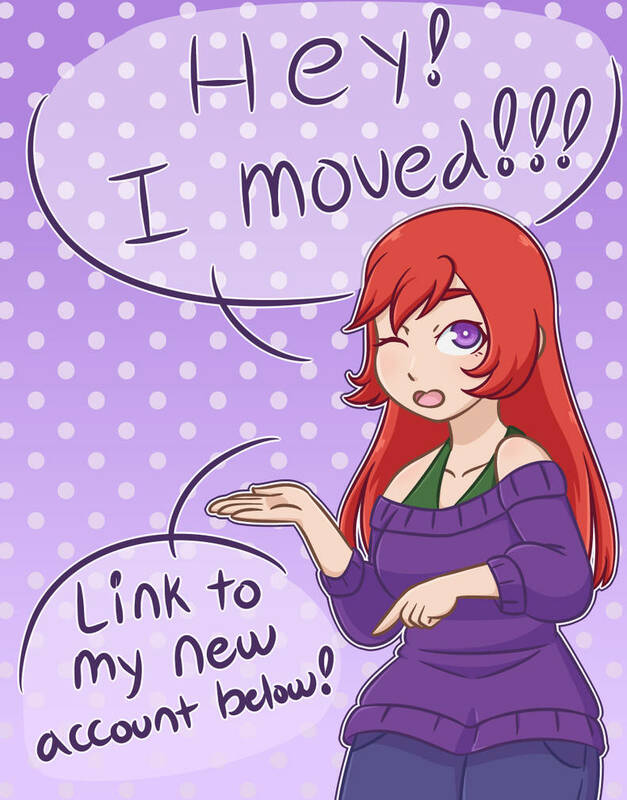 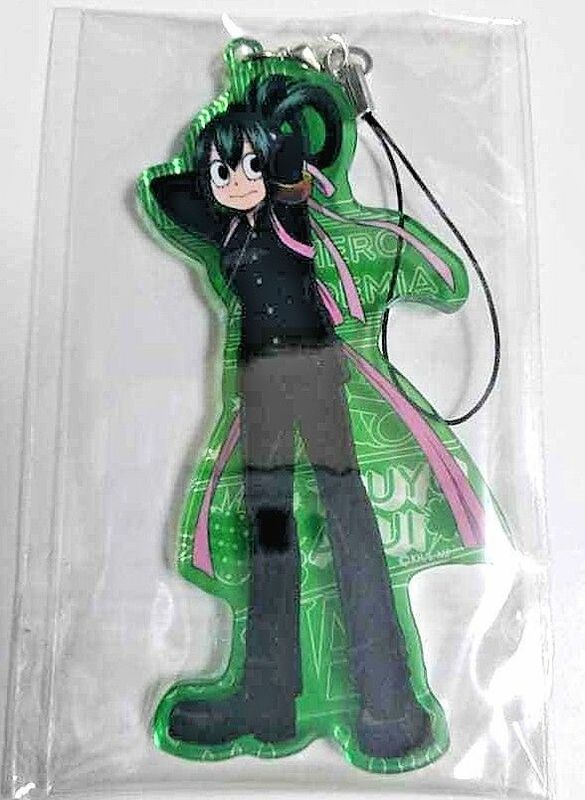 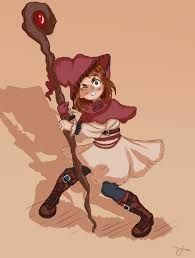 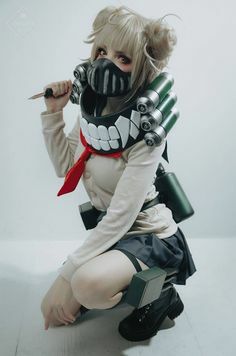 One of my favorite waifu. 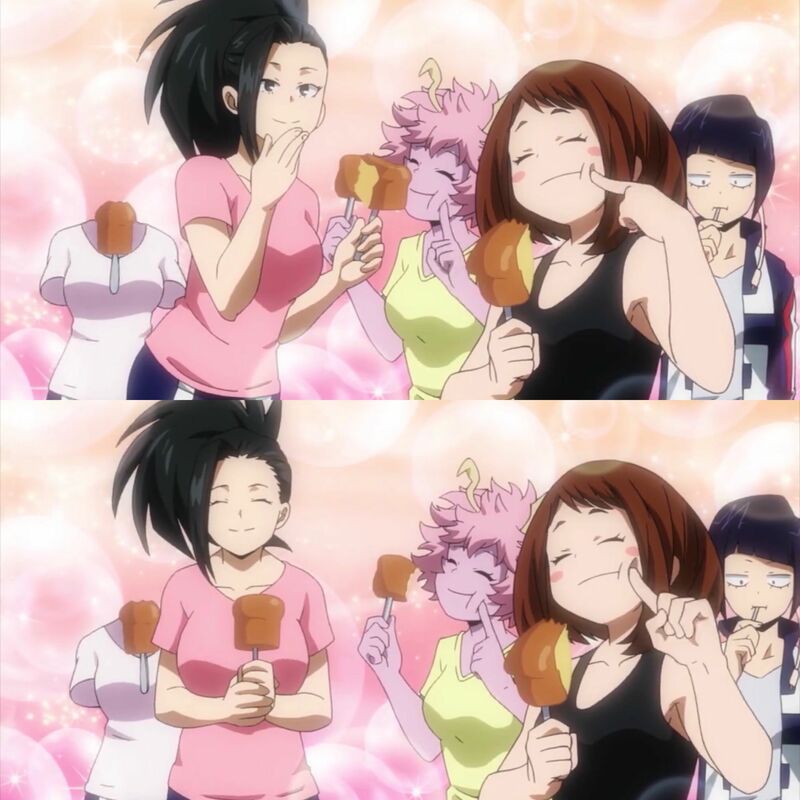 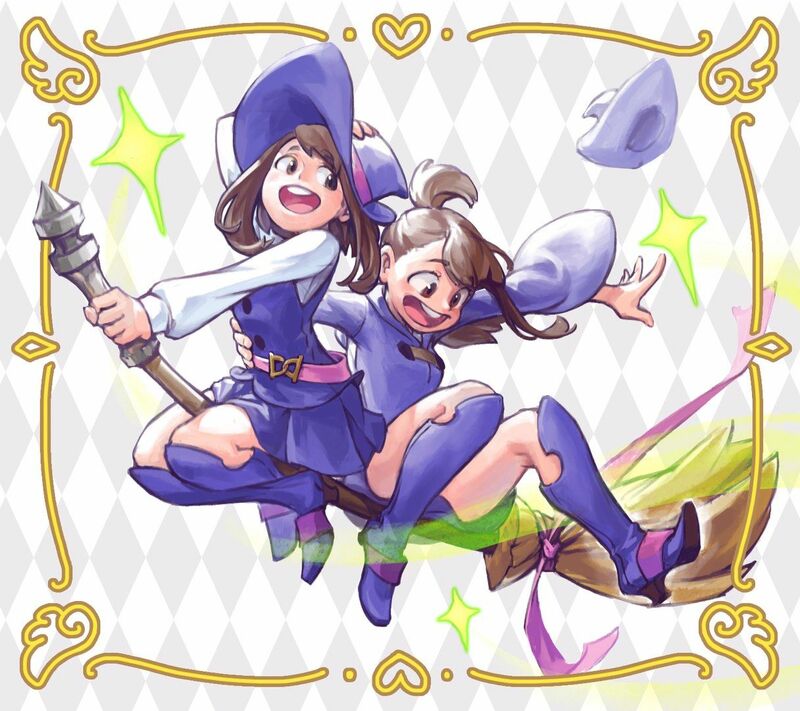 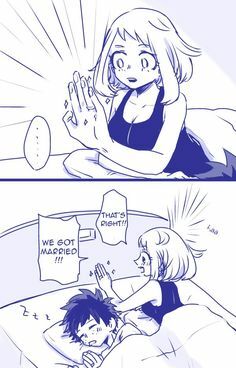 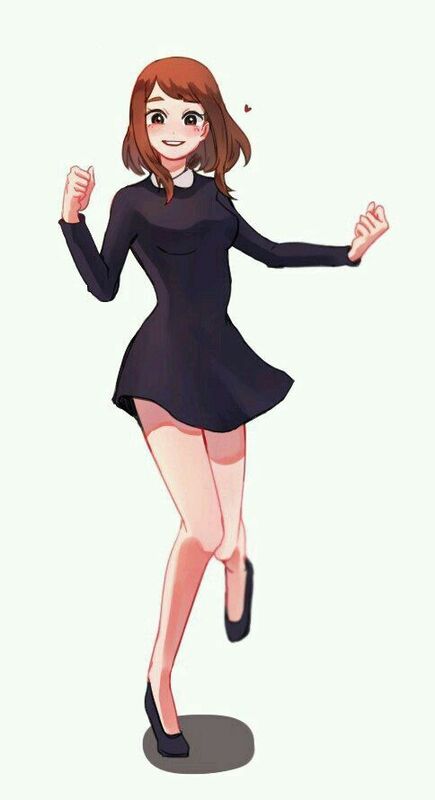 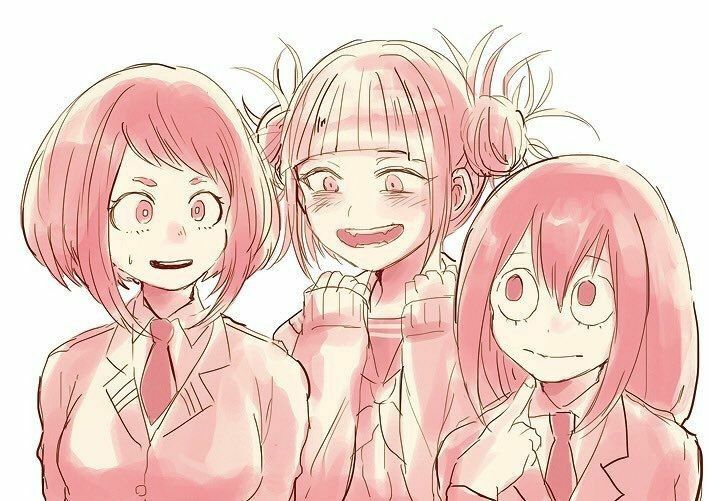 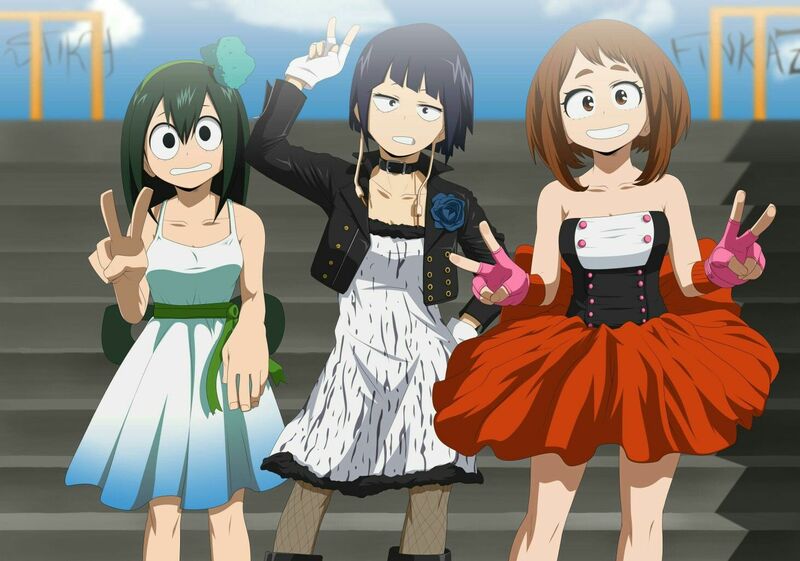 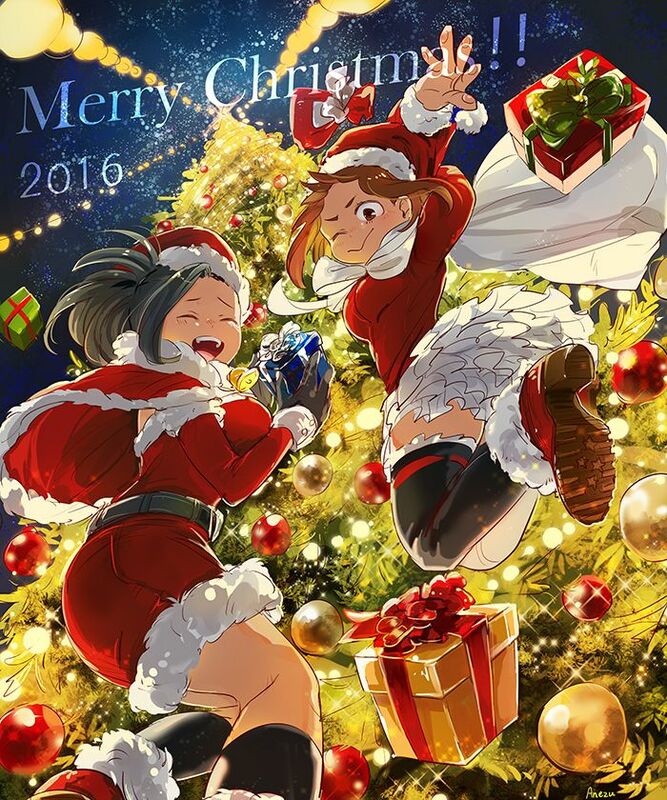 Ochako, Jirou, and Asui getting ready for a party. 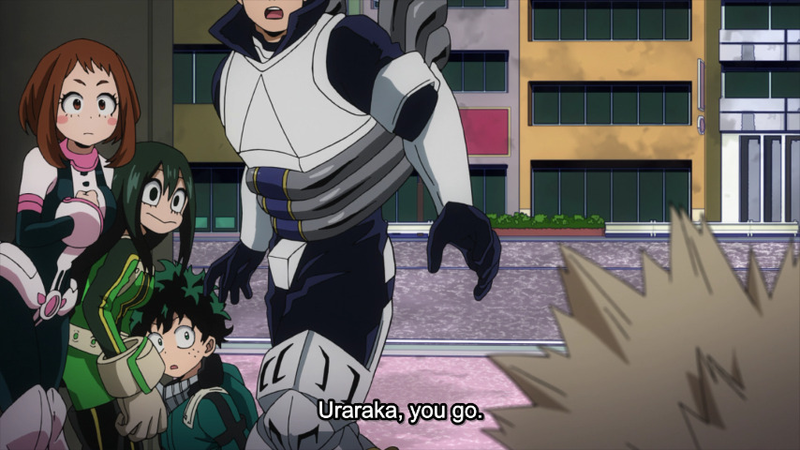 2nd Set of Screenshots: Bakugo instructing Uraraka to be the scout. 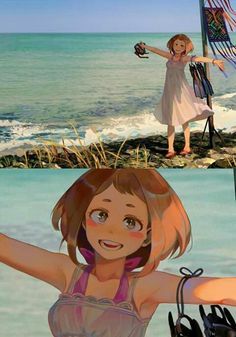 WHAAAATT??? 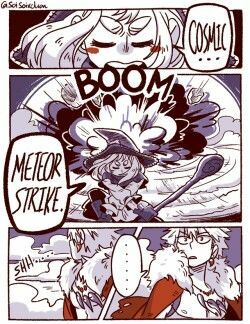 That is good thinking, but the crumb!! 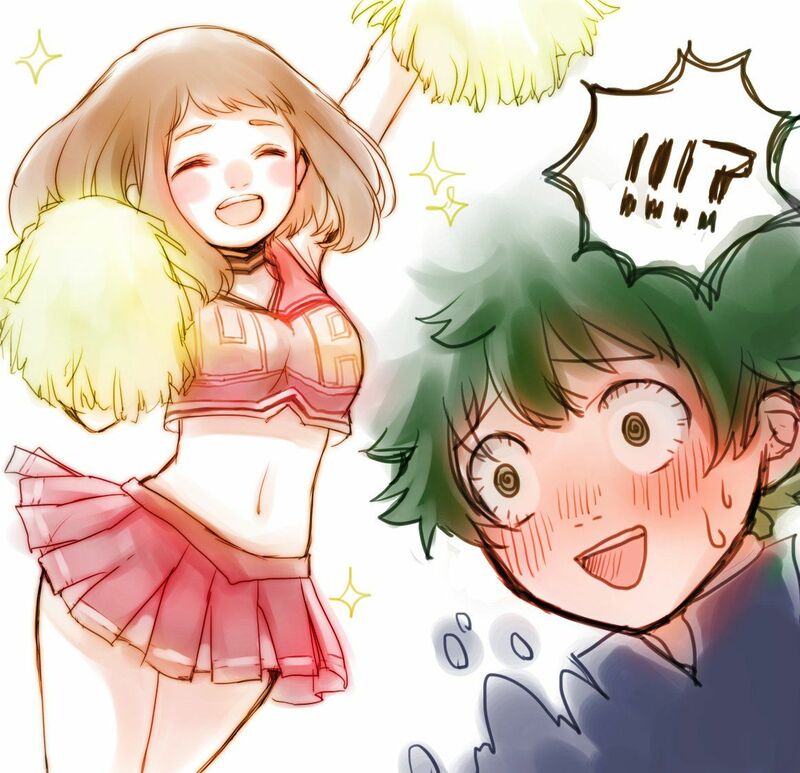 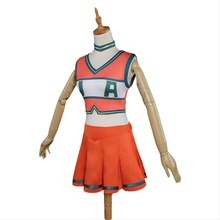 … He DOES say her name. 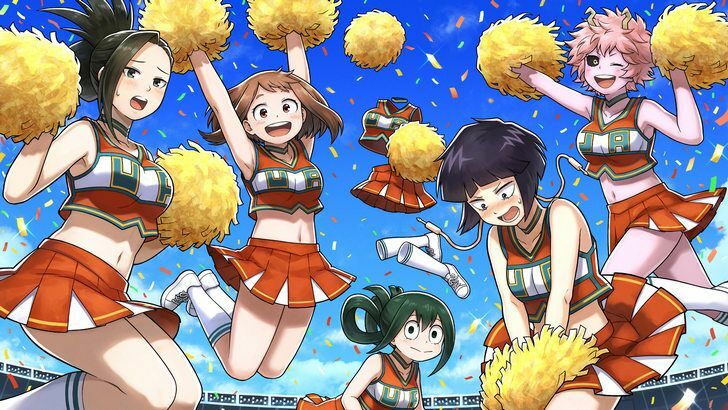 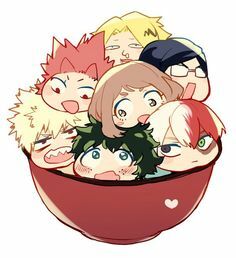 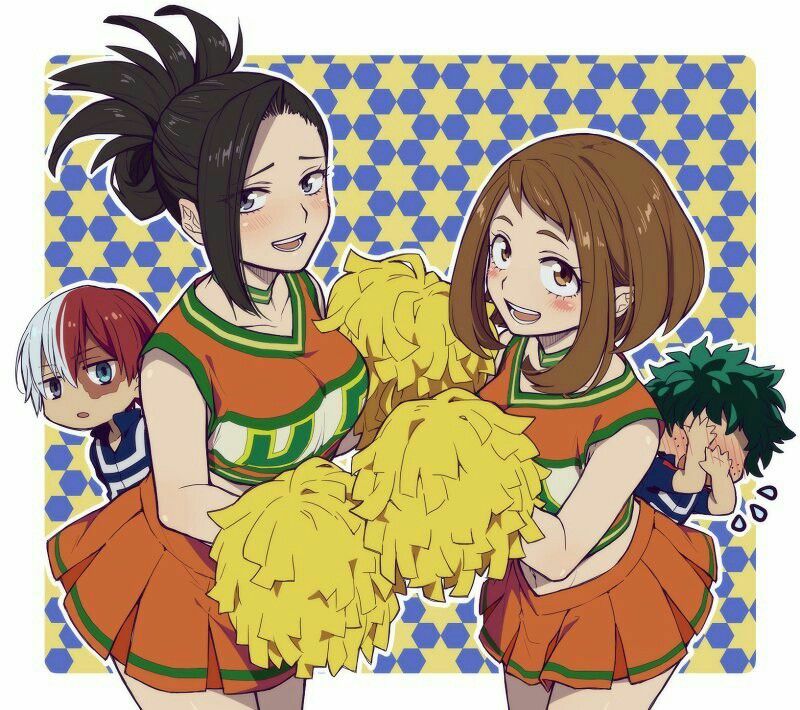 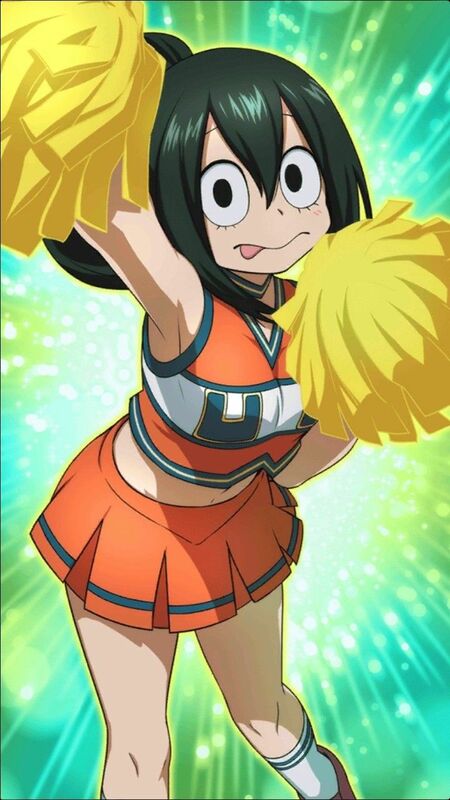 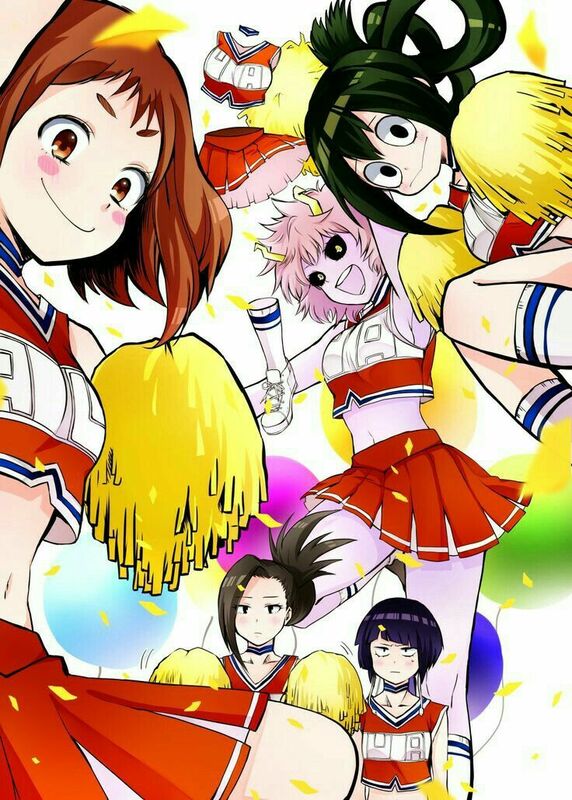 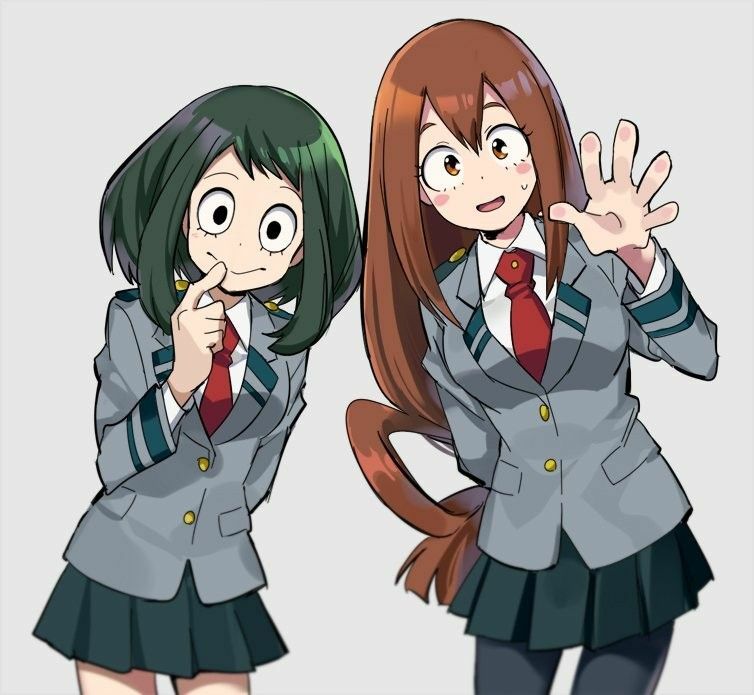 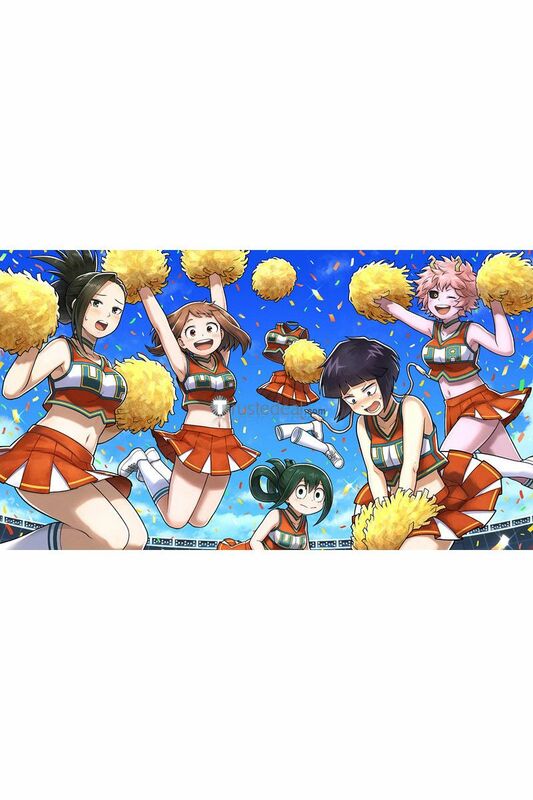 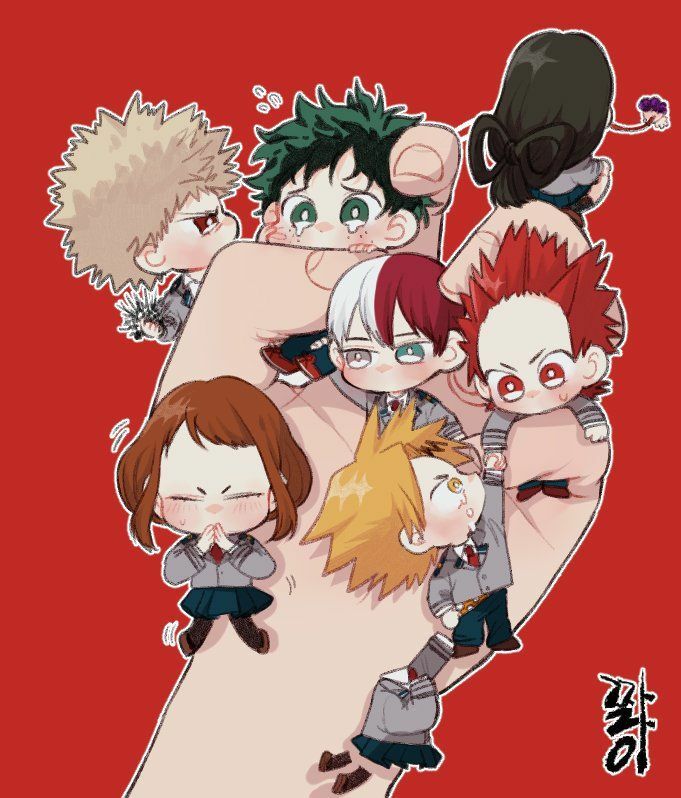 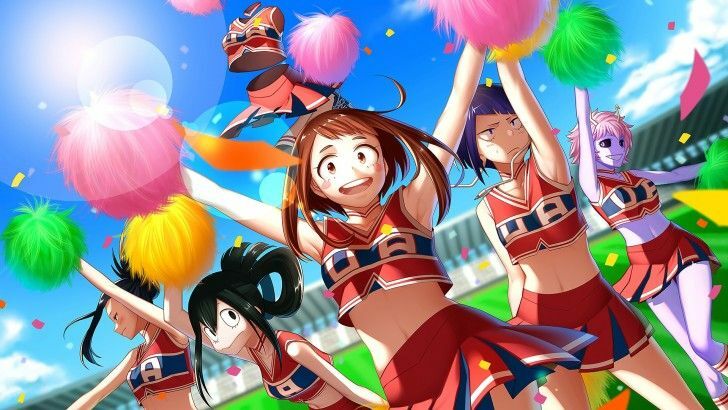 Boku no Hero Academia || Tooru Hagakure, Tsuyu Asui, Uraraka Ochako, Kyouka Jirou, Ashido Mina, Momo Yaoyorozu. 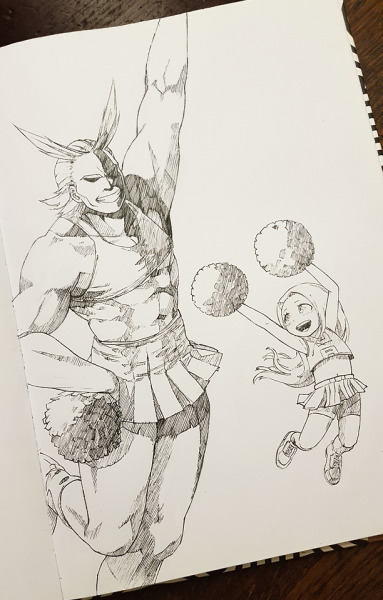 Inktober Day 16, with Dad Might and Eri, from My Hero Academia. 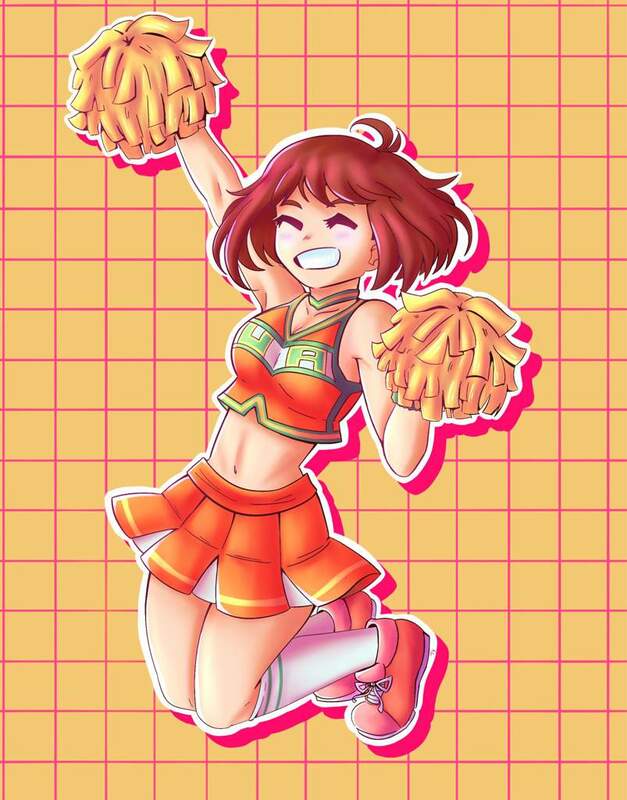 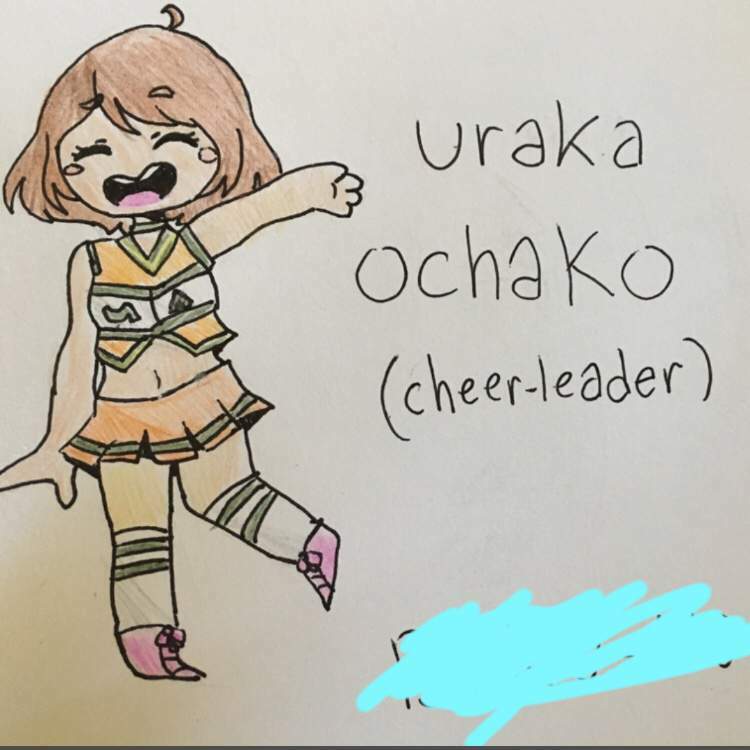 My inktober theme is “sports AU”, so I figured there should be cheerleaders somewhere.